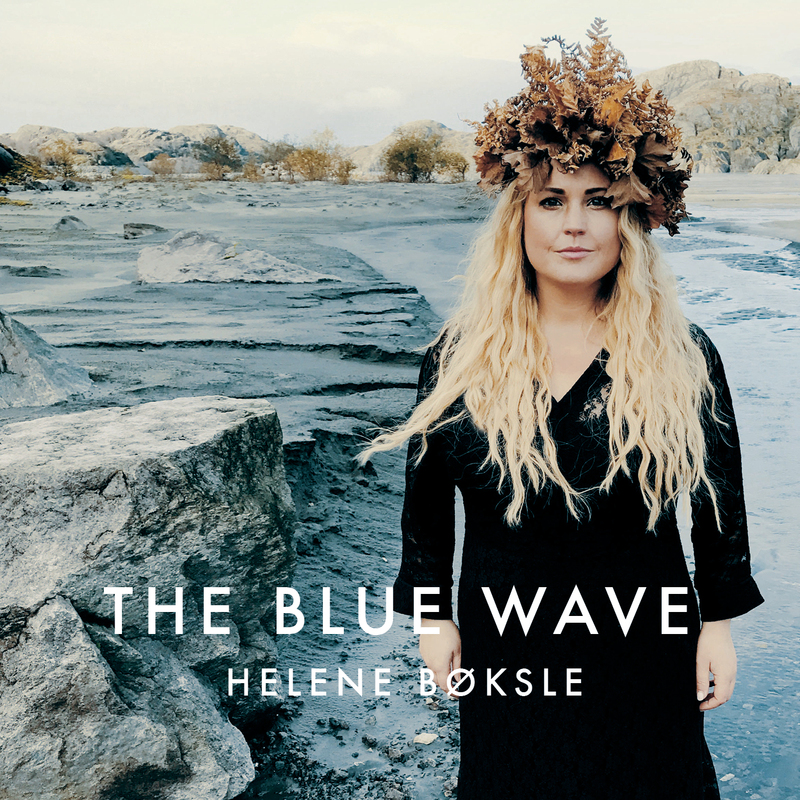 Helene Bøksle slipper høsten 2018 sitt nye album «The Blue Wave». 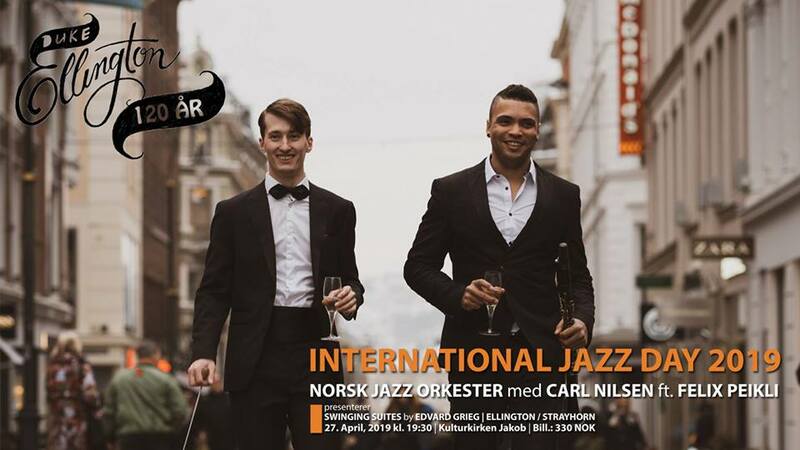 Ikke gå glipp av releasekonserten i Kulturkirken JAKOB i Oslo, med norske og irske musikere! Platen er blitt til gjennom et tett samarbeid med den kjente tekstforfatteren og komponisten, Brendan Graham, som blant annet står bak verdenskjente kjente sanger som «You Raise med Up» og «The Voice». «Us songwriters are always looking for that ‘special’ voice that can do more than just ‘carry a song’ or ‘hold a tune’. We seek – and are sometimes blessed by – a voice that can go ‘beyond’…breathe life into those rag ‘n’ bone merchants of the heart, scratched out in solitude behind a remote half-door or, in the half-light of a mountain in Mayo. 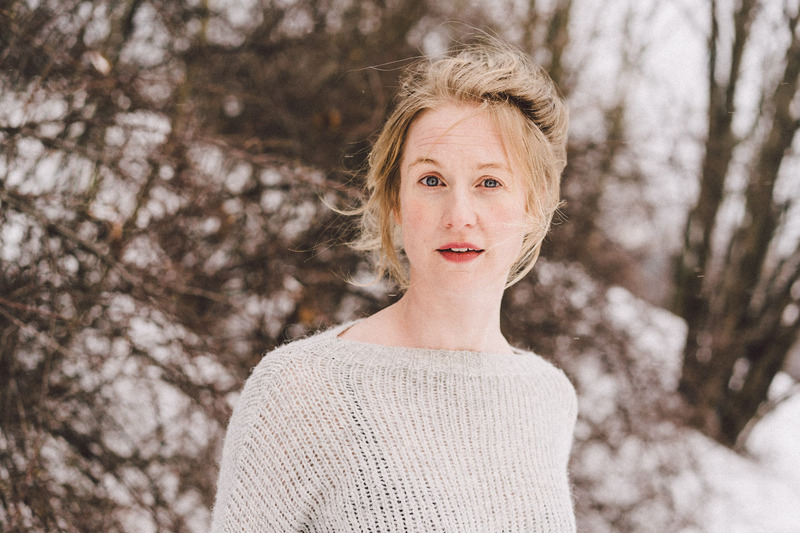 In Helene Bøksle, I – and my wonderful co-writer, Tove Kragset – have found that voice – a voice that raises a song to higher ground…raises it out of the ordinary in which it was written. We have been truly blessed» sier Brendan.